April 17th 2012: Sergeant Wazir Ali, a veteran detective at the homicide bureau, died on Sunday night at the San Fernando General Hospital after he was taken to the medical facility. Ali was at his Barrackpore, home when he complained of chest pain and feeling unwell. He was taken to hospital where he later died. Police said Ali, 45, suffered a heart attack. Ali, who joined the police service in 1992, was assigned to the Criminal Investigations Department three years later before being placed in the homicide bureau. During his tenure at the homicide bureau, Ali received 14 commendations for outstanding work and devotion to duty and was labeled one of the best detectives within the bureau. Officers assigned to the Region II Homicide Bureau of Investigations in Arouca were yesterday plunged into mourning following the sudden death of one of their colleagues. Commenting online at Trinidad Express “hardhitter 1969” said “Uncle Wazi was a phenomenal person, I could remember the days when we used to play cricket and hang out under my grandparents house til the wee hours of the morning, So sad to learn of his passing, may Allah grant him Janaah [paradise] in the hereafter. I know he was an outstanding police officer as can be seen by his accomplishments and he would surely be missed by his colleagues as well as his beloved family. To his wife and children, his mom, brother and sister, may Allah give you strength during these times and keep his soul at peace until the day that we meet again.”. 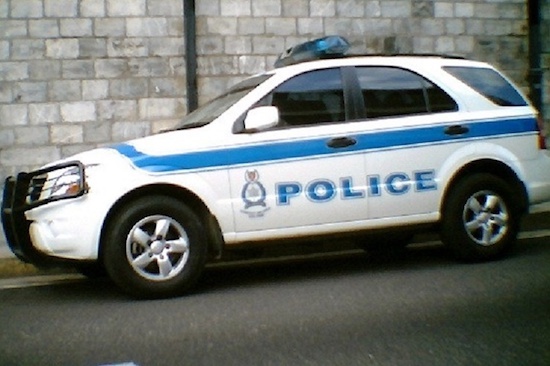 Be the first to comment on "Trinidad mourn the loss of top homicide detective at 45"